Committed to maintaining the highest standards of Corporate Social Responsibility (CSR) in our business activities and in conjunction with International Volunteer Day (5 Dec), an initiative designated annually by the United Nations to promote the ability of volunteers to make a real and sustainable impact. Our colleagues as well as members of the Management were mobilised to support the company’s vision of a volunteer-involving organisation by helping out at Willing Hearts on December 5, 2017. Willing Hearts is a non-affiliated charity which operates a soup kitchen. Through this platform, our colleagues showcased the meaningful difference made to the community by helping with the preparation of meals in the soup kitchen while others distributed meals around Singapore. Beneficiaries of the lunchboxes included the elderly, the disabled, low income families, children from single parent families or poverty-stricken families and migrant workers in Singapore. York Hotel recognises it can play a significant role within the community. One of the key highlights of the hotel’s CSR initiatives in 2017 includes the 9th edition of the POSB PAssion Run for Kids 2017, an initiative of POSB Bank Singapore where the run aims to raise funds for children to help them with their education and developments through various programmes organised by People’s Association. 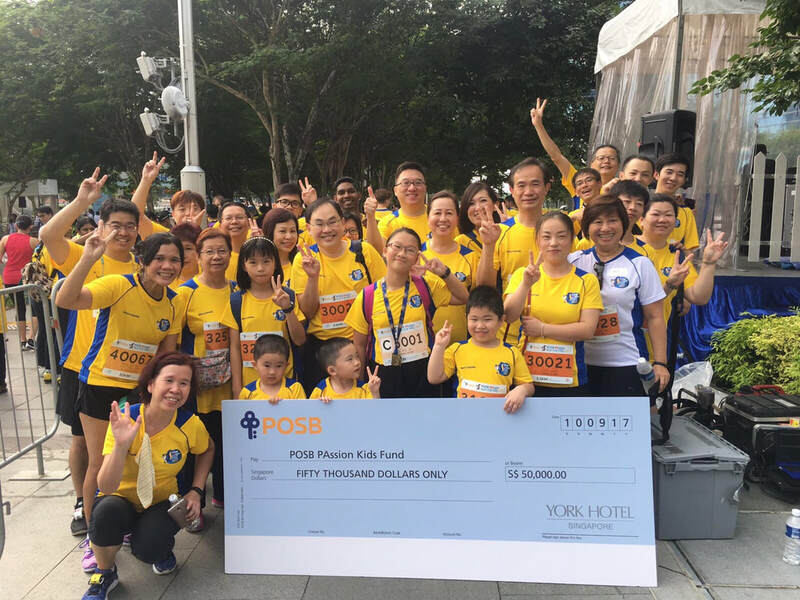 We were proud to be a sponsor of the POSB Passion Run for Kids 2107 where the hotel sponsored S$50,000 to the fund which will provide developmental and community engagement opportunities for these children. 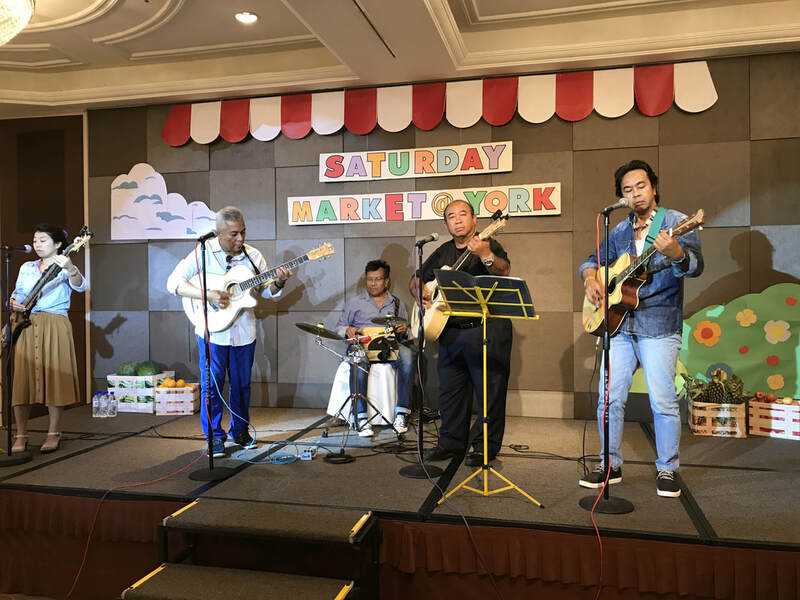 York Hotel Singapore organised its second education fundraising event - Saturday Market @ York to support the educational needs of the children and grandchildren of our employees with lower income. Through our annual Bursary scheme, eligible team members received help to defray the costs of education. With the support of our team members and business partners, S$23,499.87 was raised from this event.